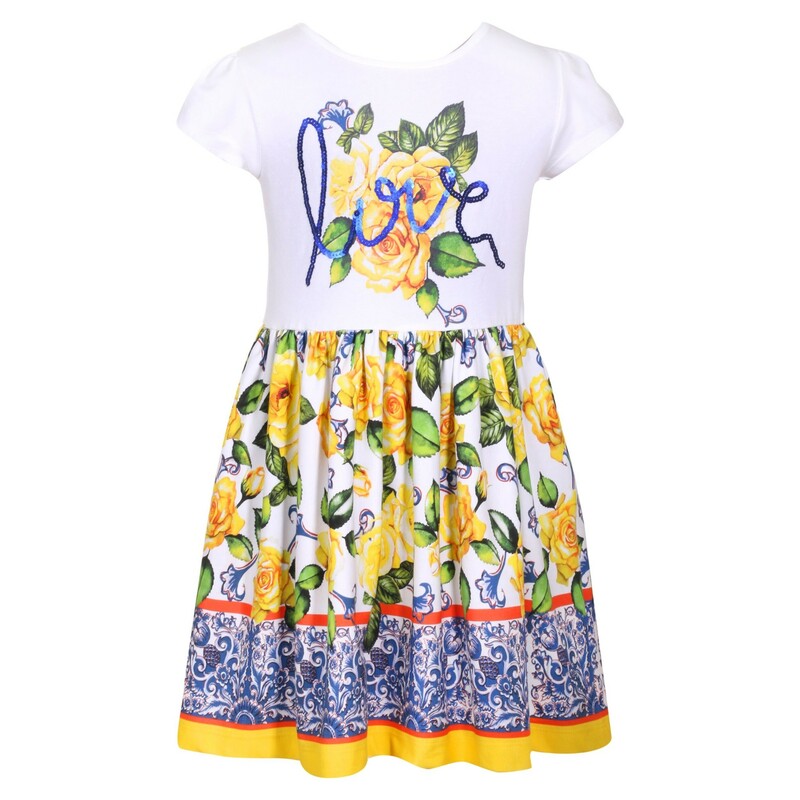 White and yellow sequin Love dress with short sleeves and a short length. 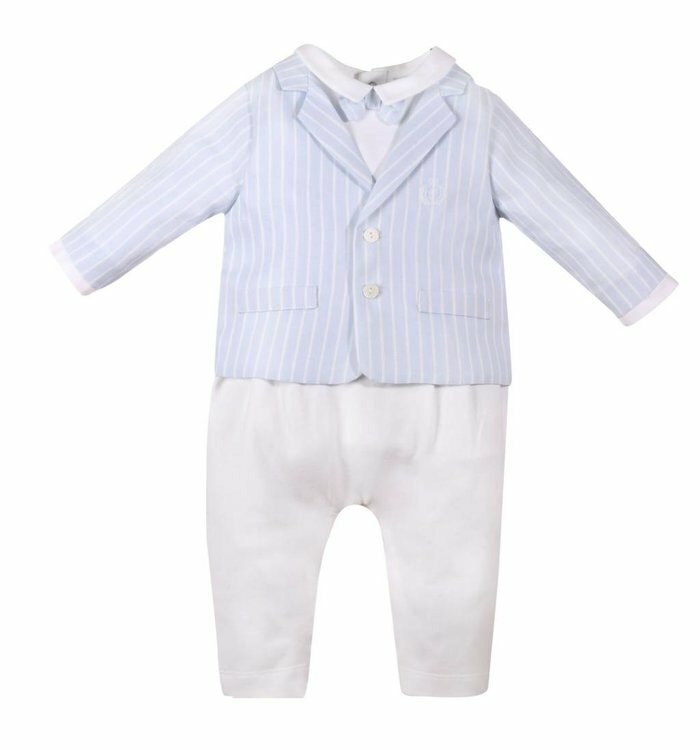 Beautiful Spring / Summer button coat with bow detail. 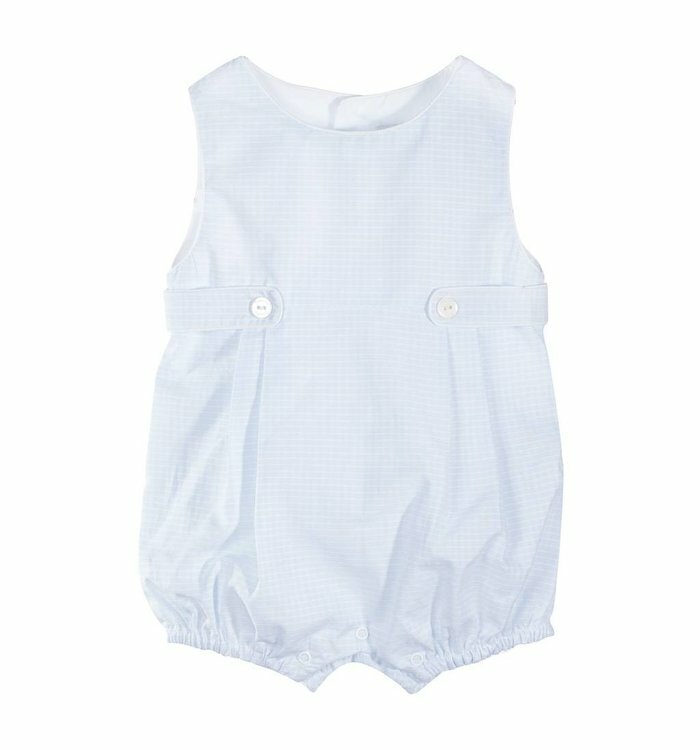 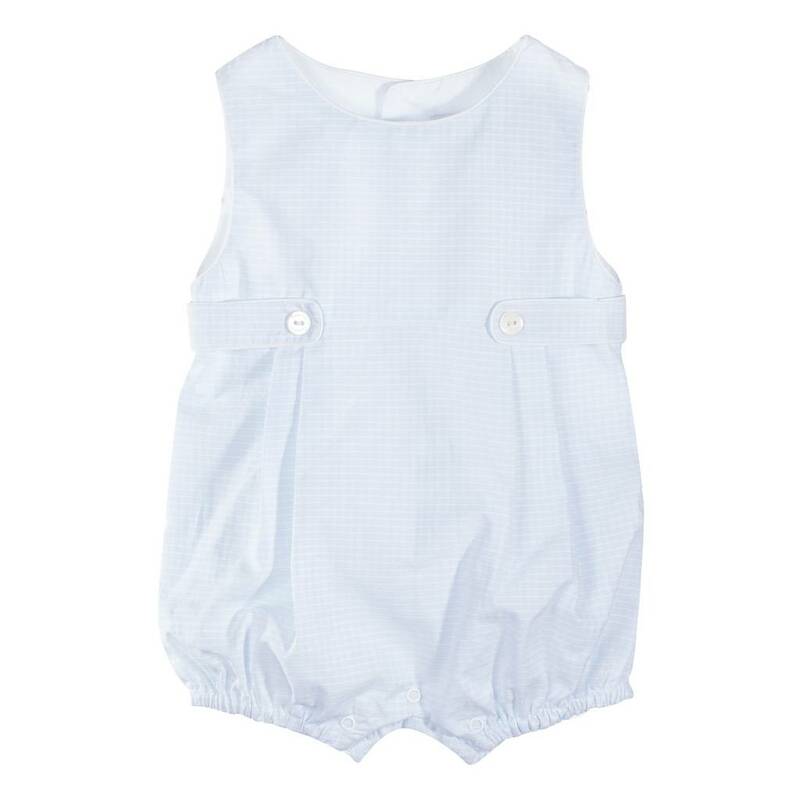 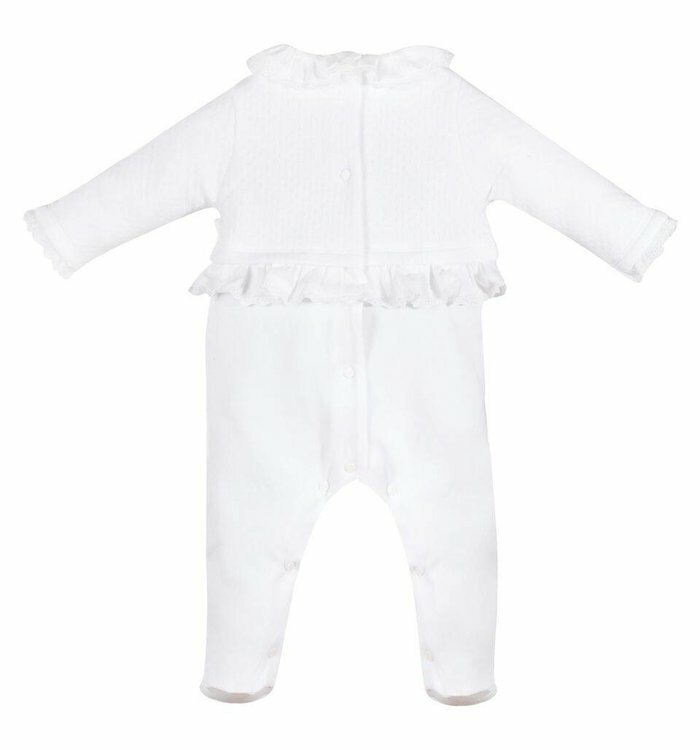 Patachou white sleepsuit. 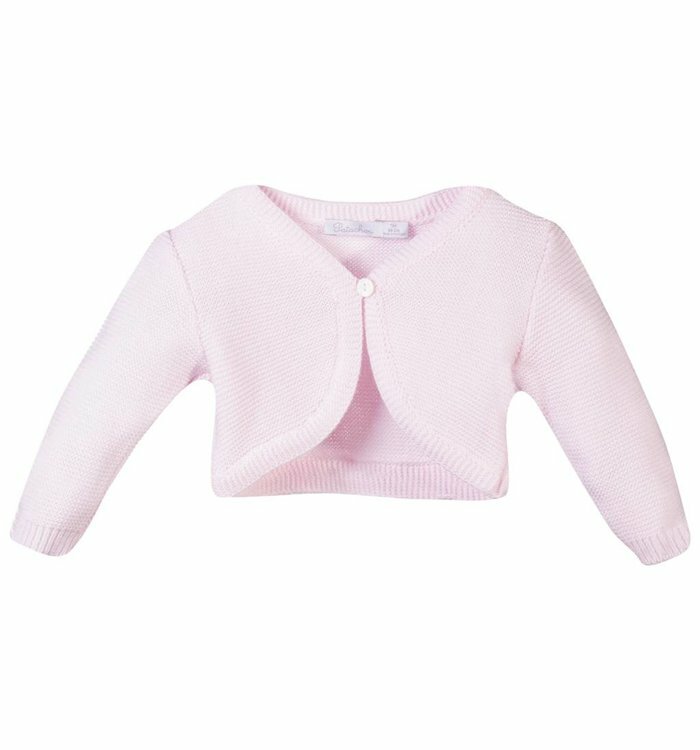 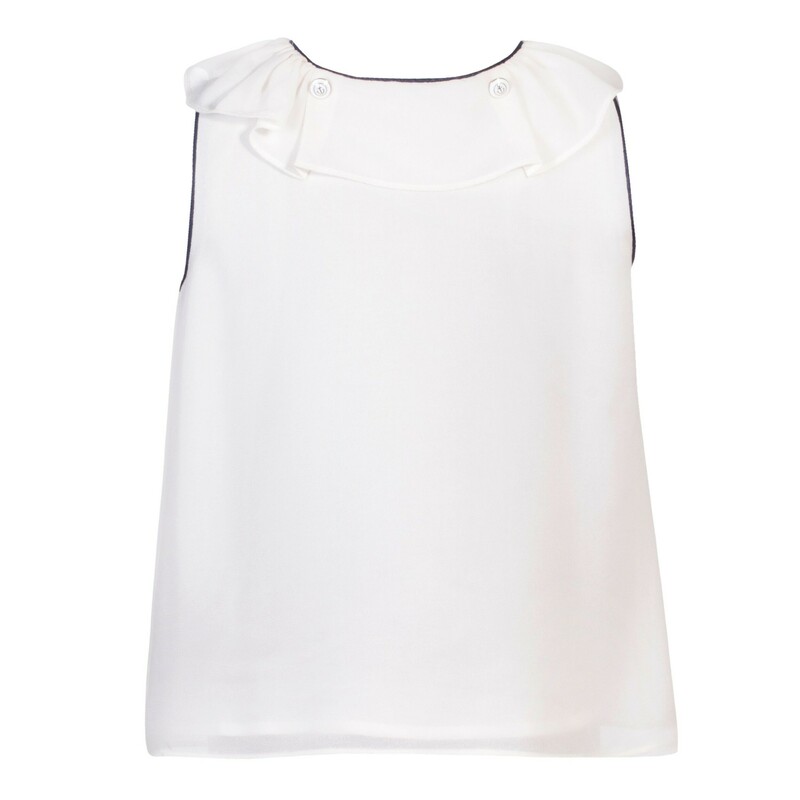 Beautifully detailed in soft cotton. 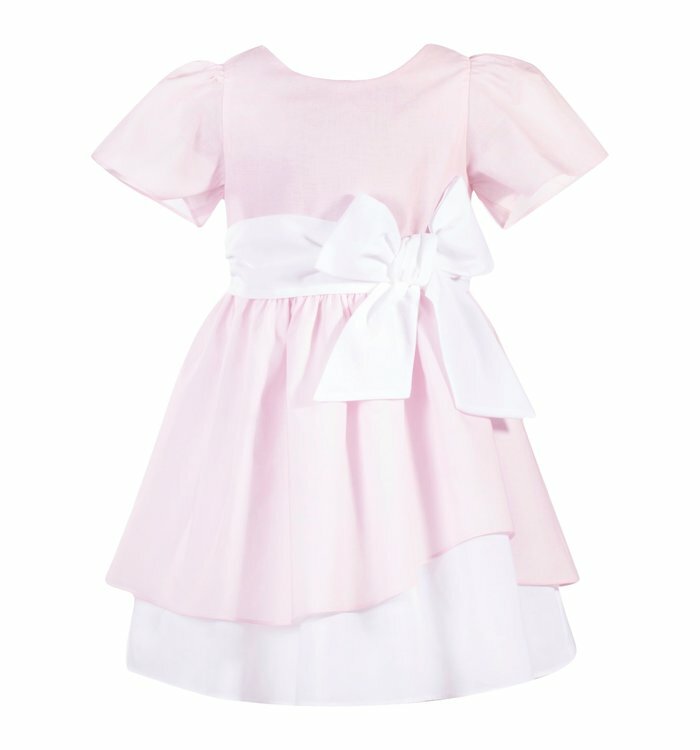 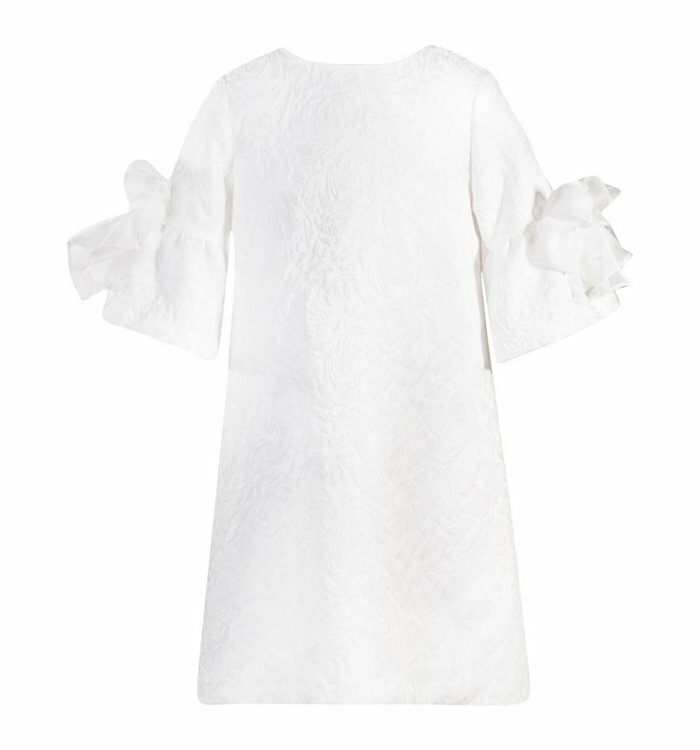 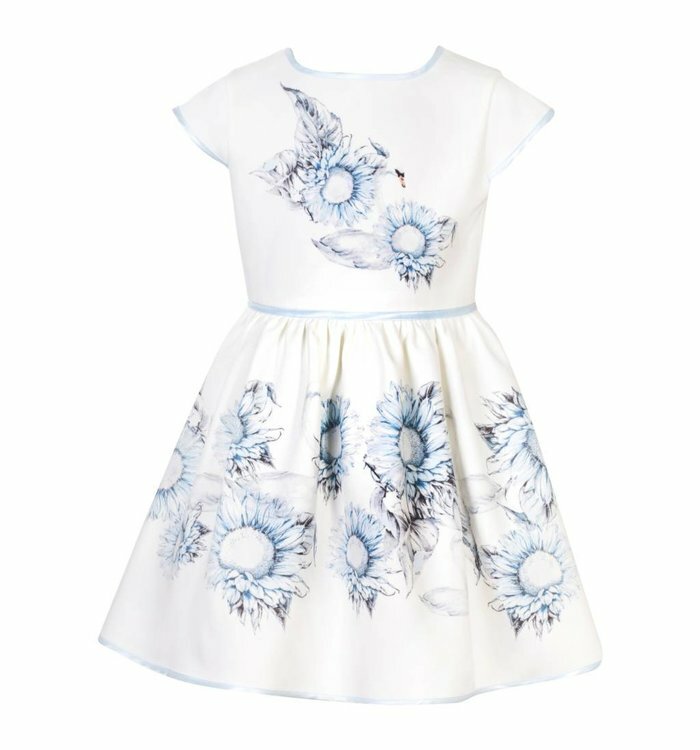 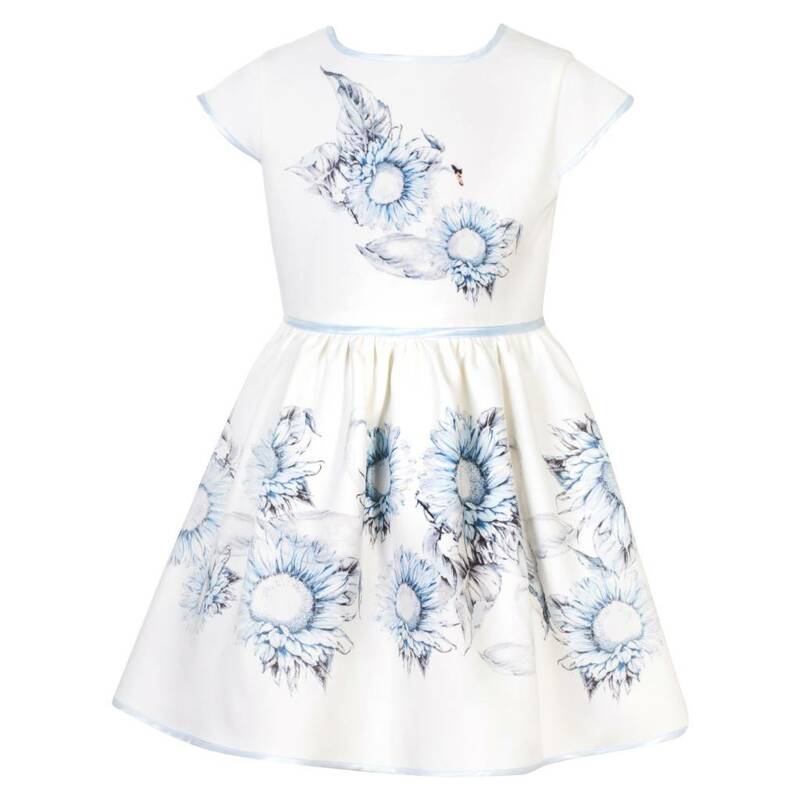 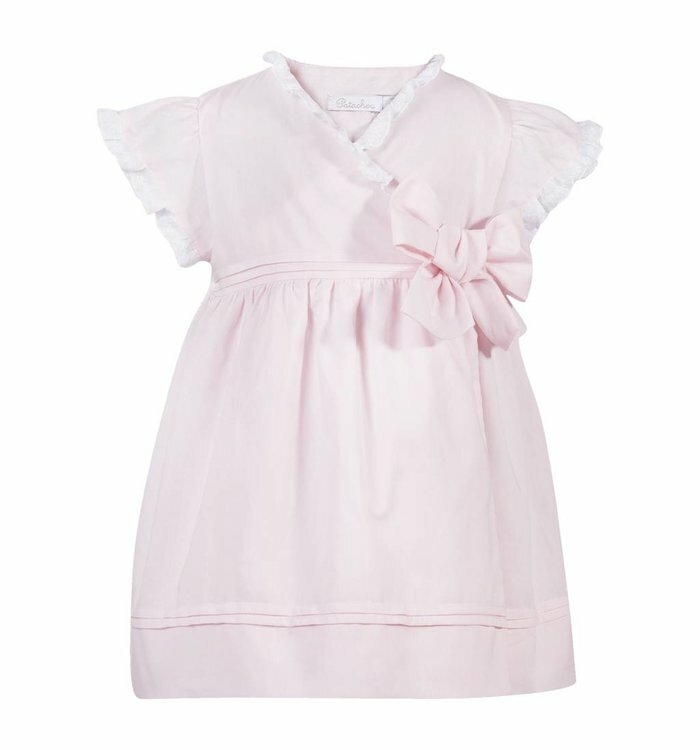 Beautiful Patachou girls dress. 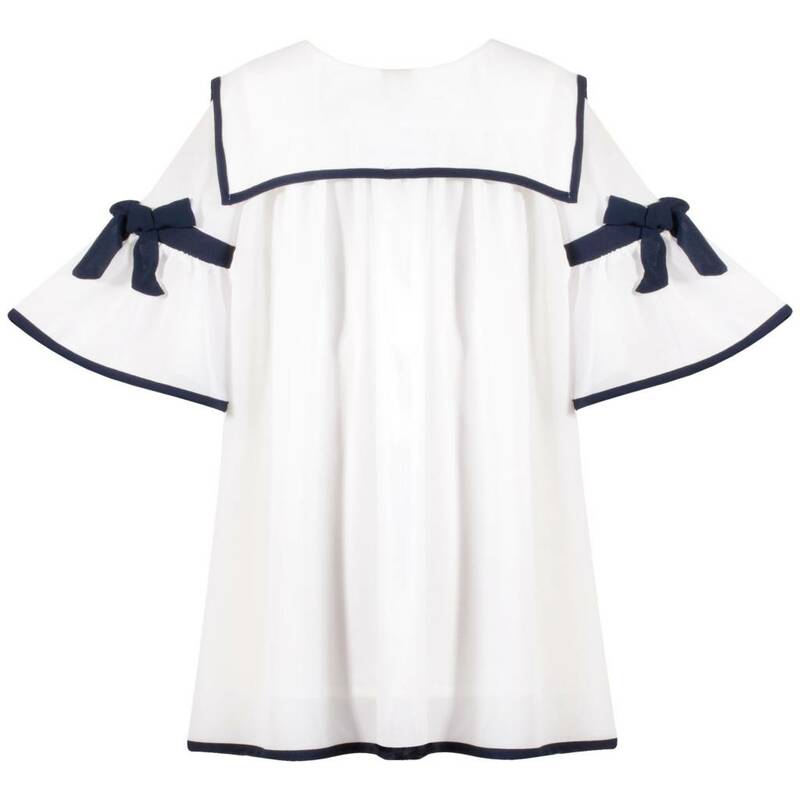 Mid length sleeves with bow detail. 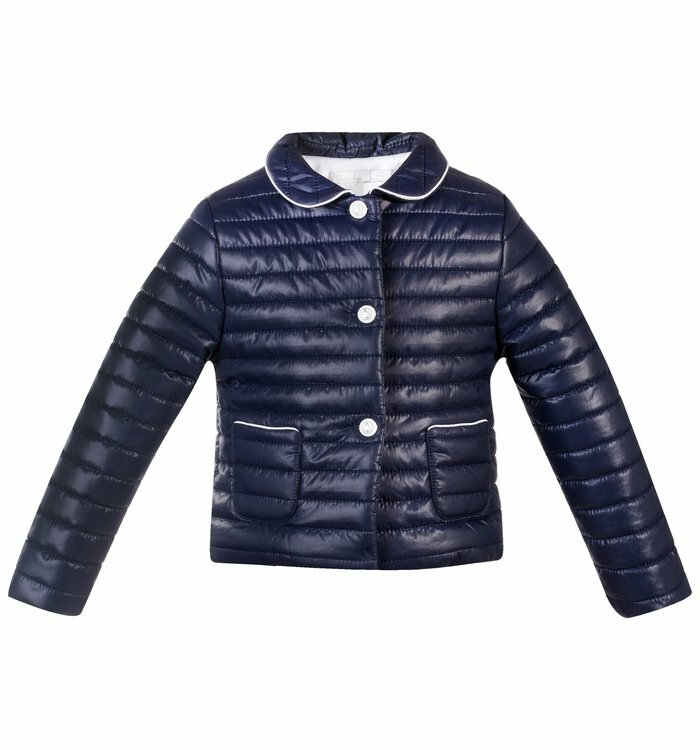 Tonal jacquard pattern. 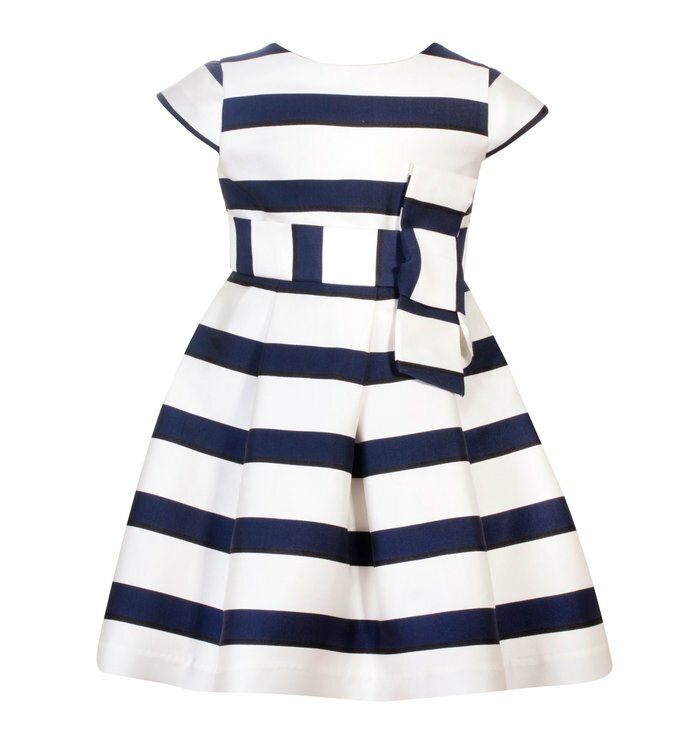 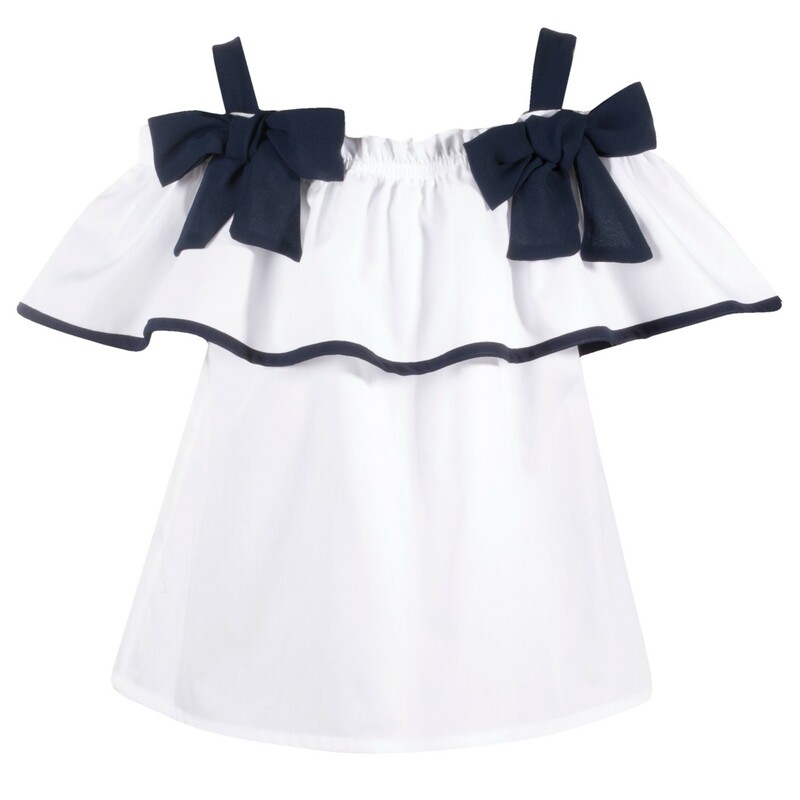 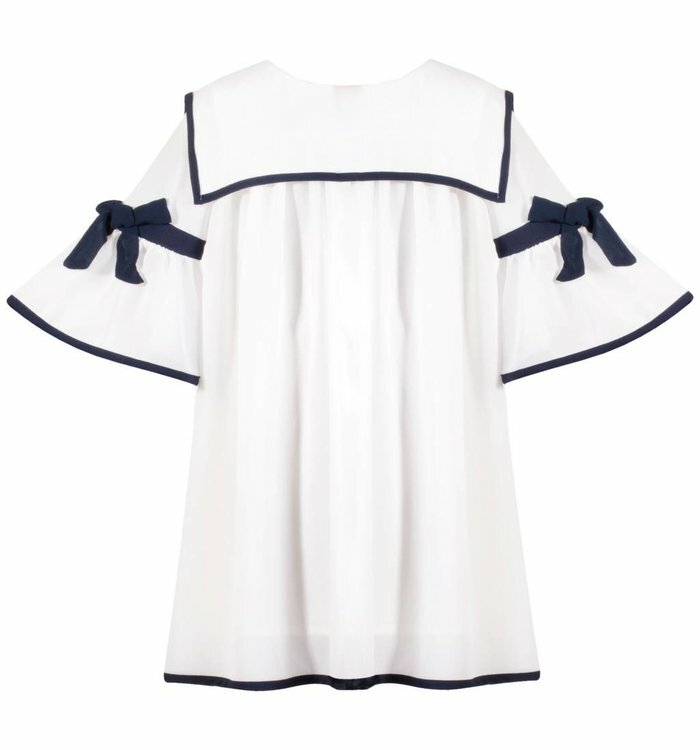 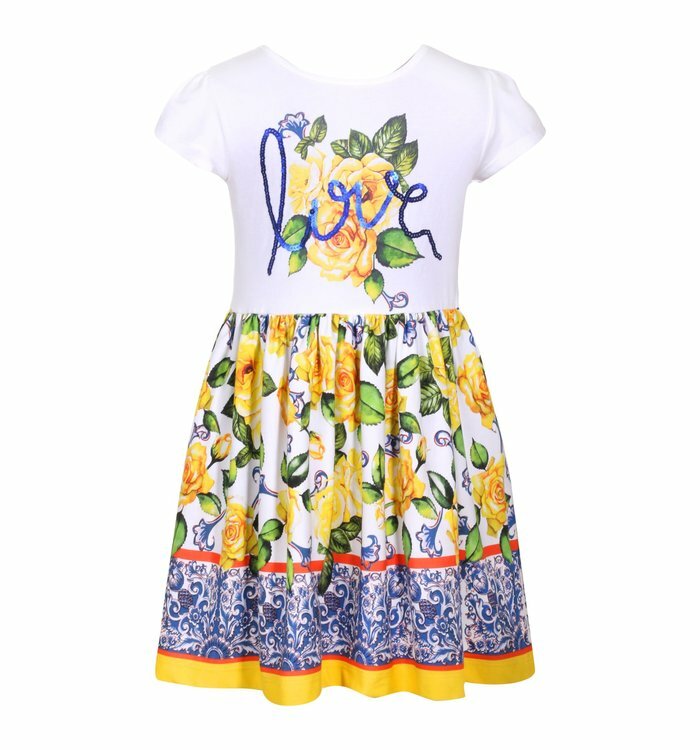 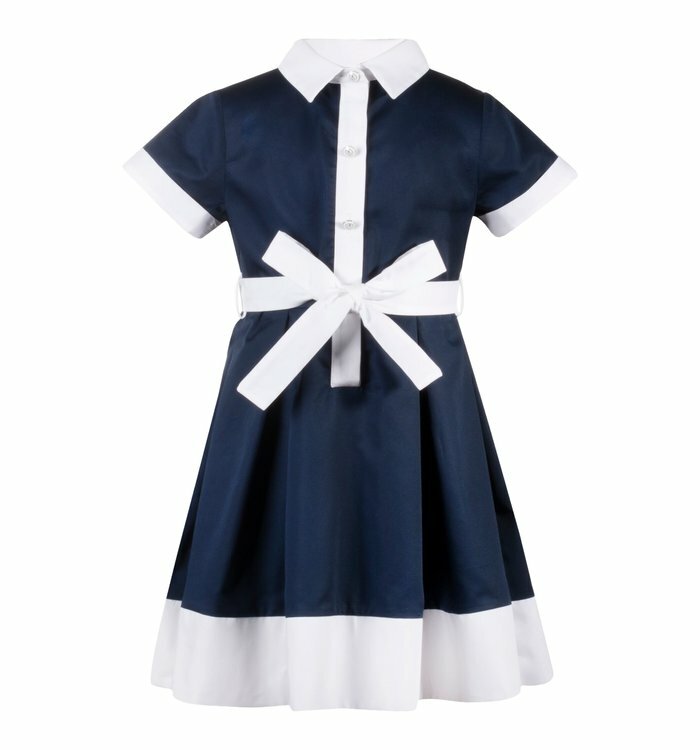 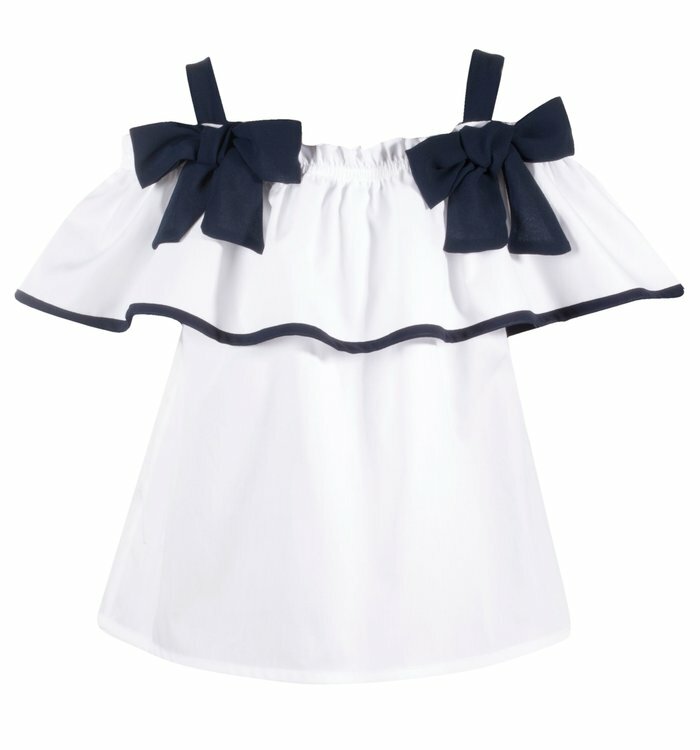 Patachou girls dress of nautical inspiration. 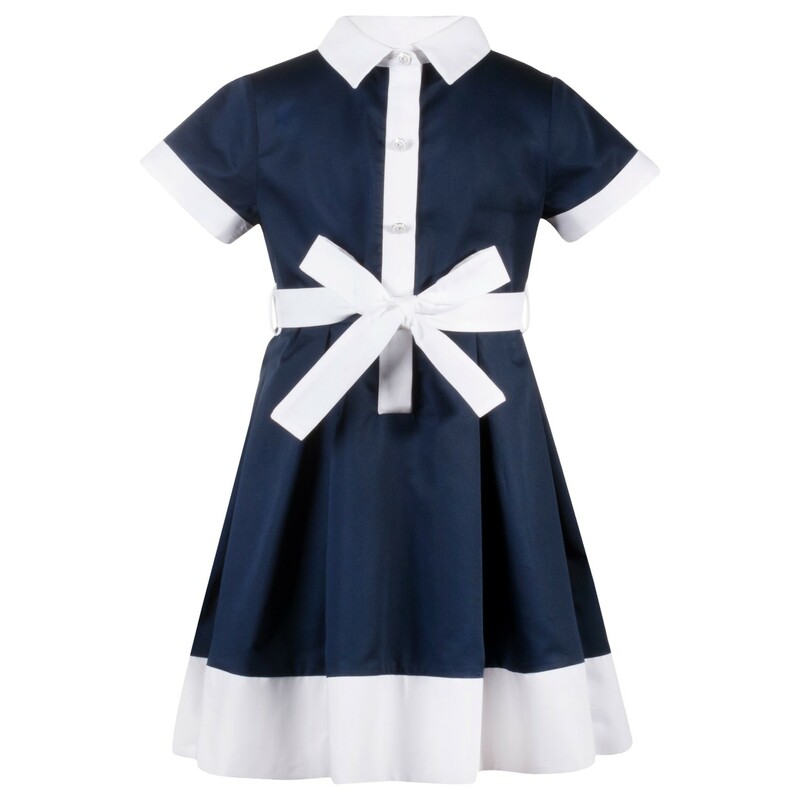 White with tonal navy piping. 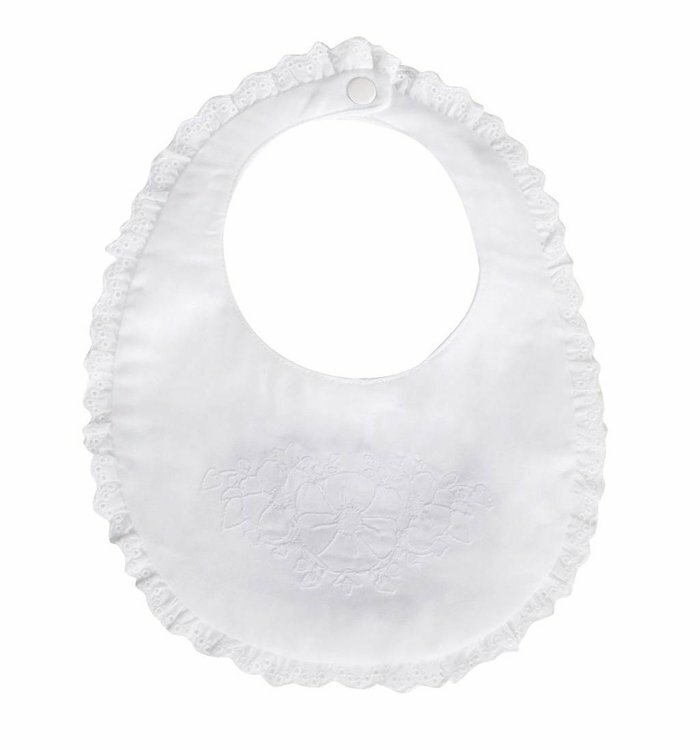 Bib front. 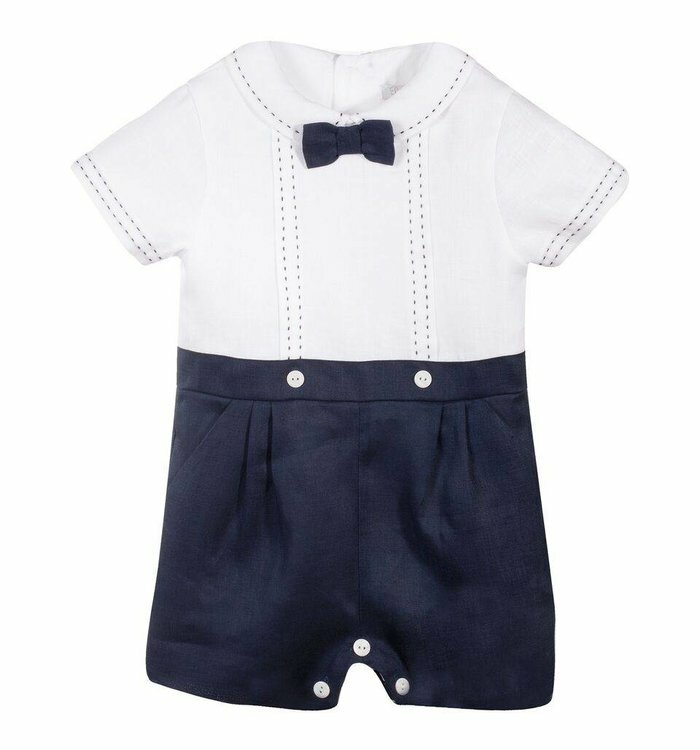 Boys Patachou tuxedo jumpsuit. 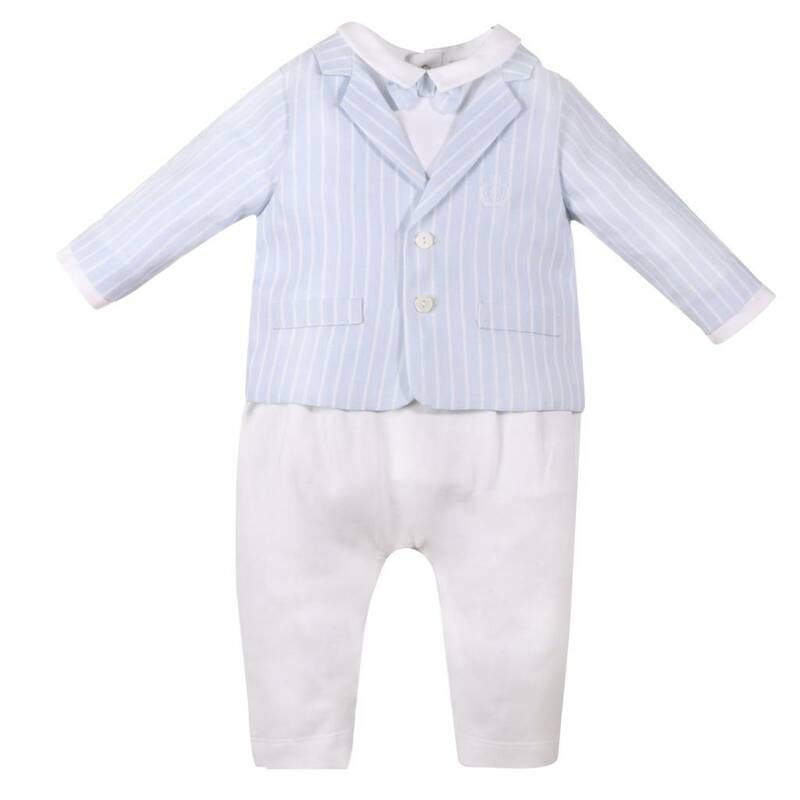 Light blue mock blazer top with white pants. 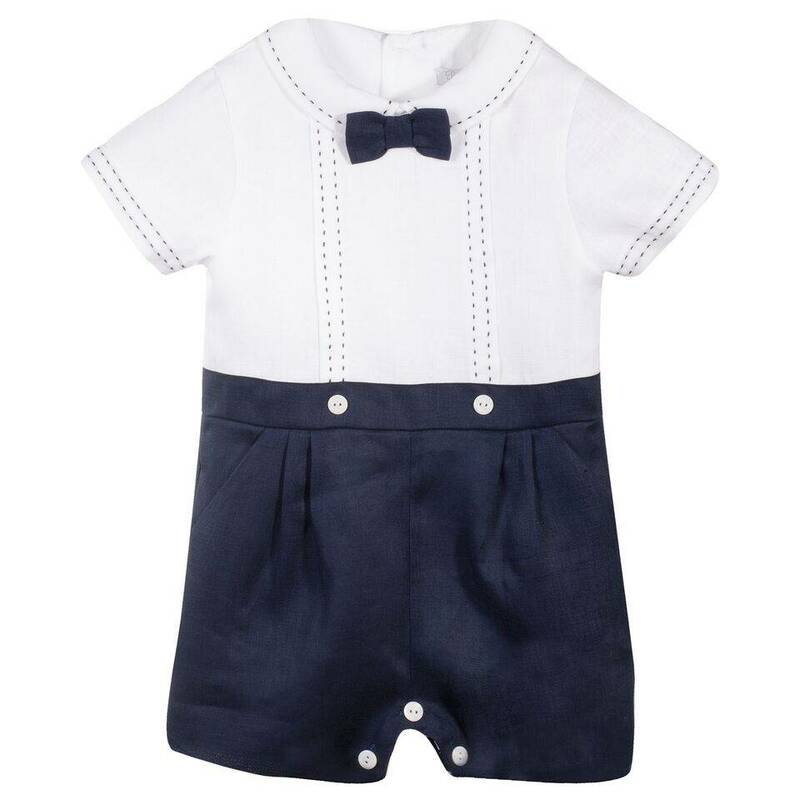 Boys Patachou playsuit with short sleeve and shorts. 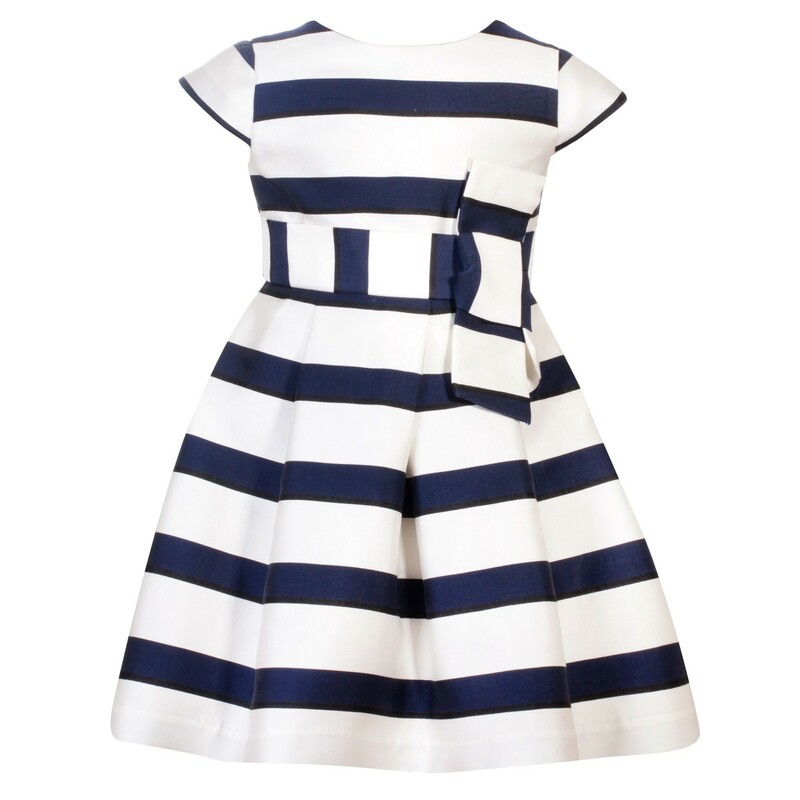 Nautical inspiration. 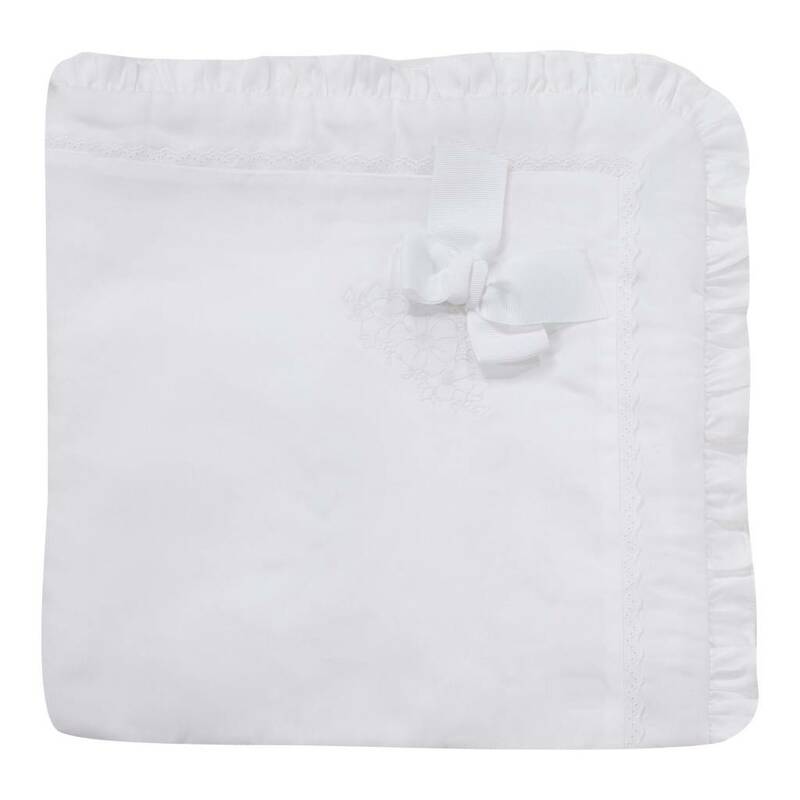 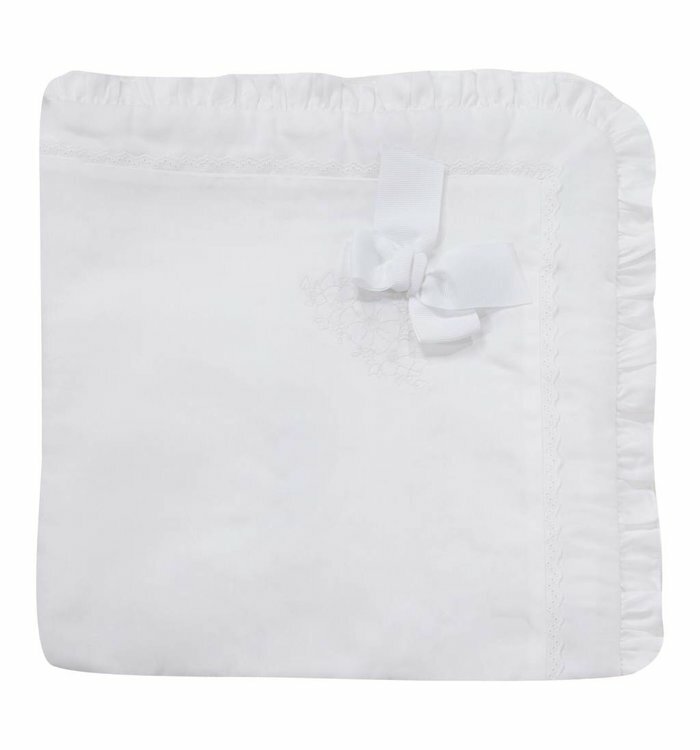 Beautiful quality Patachou blanket. 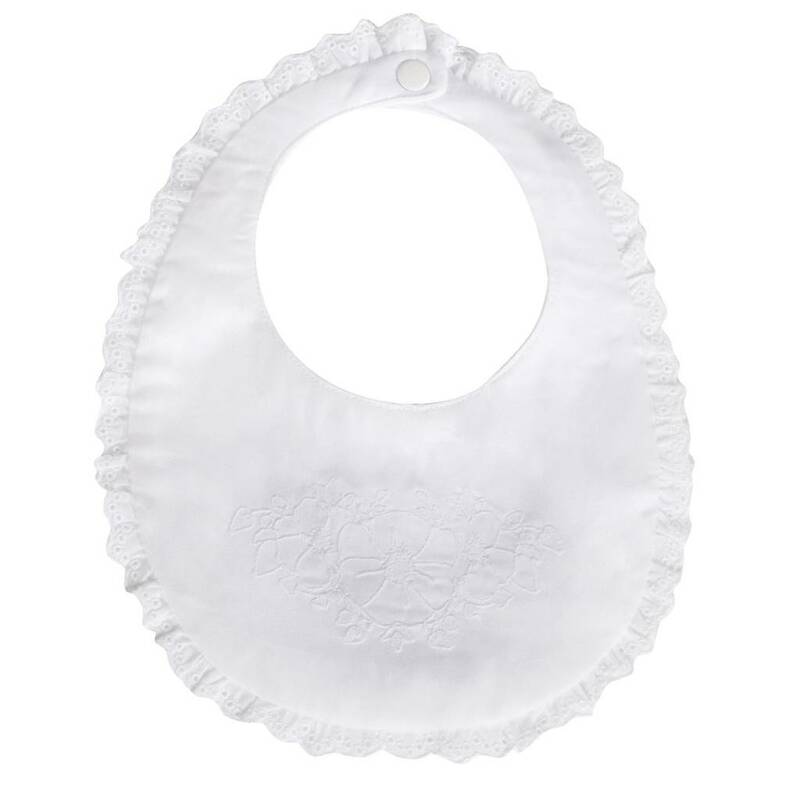 Wonderful keepsake present. 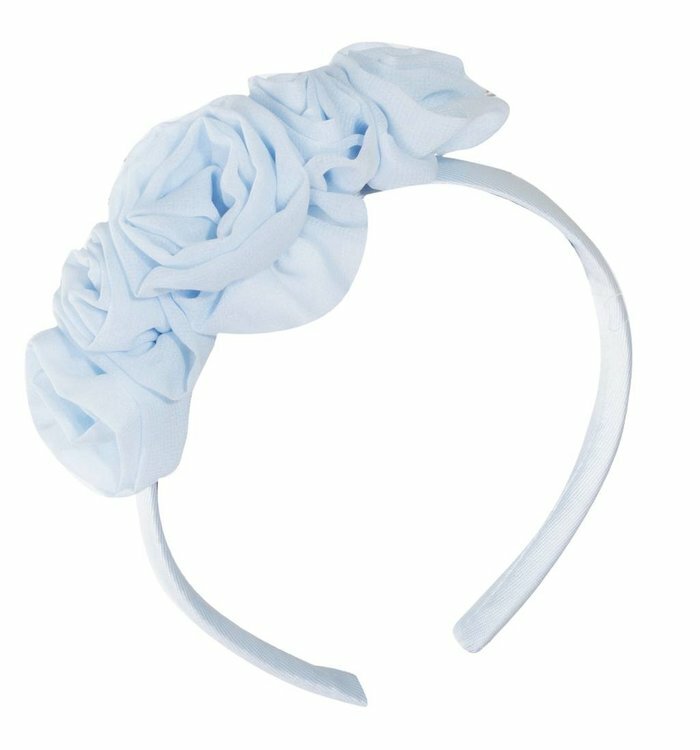 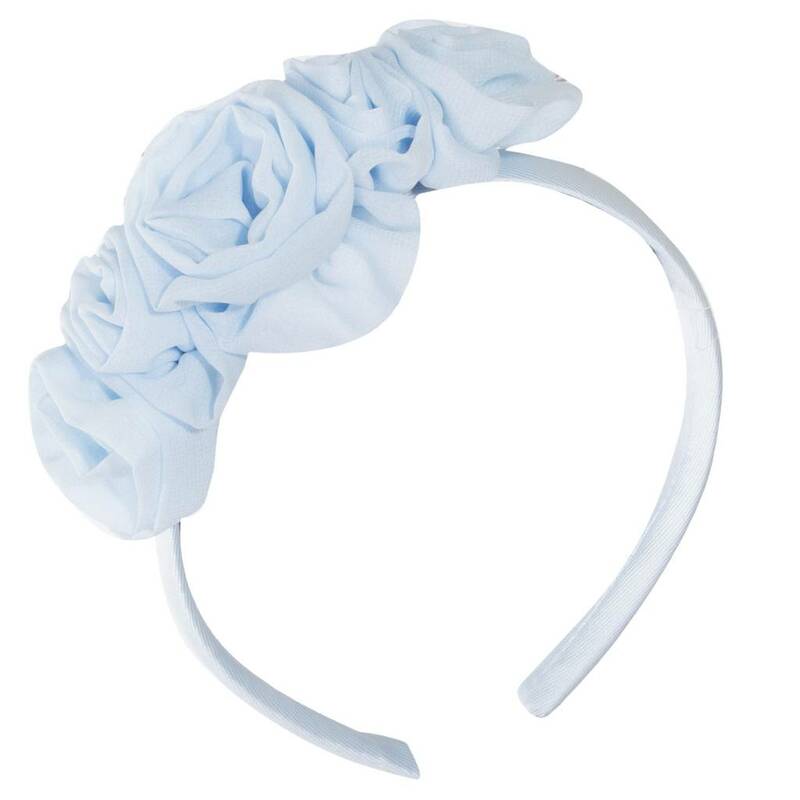 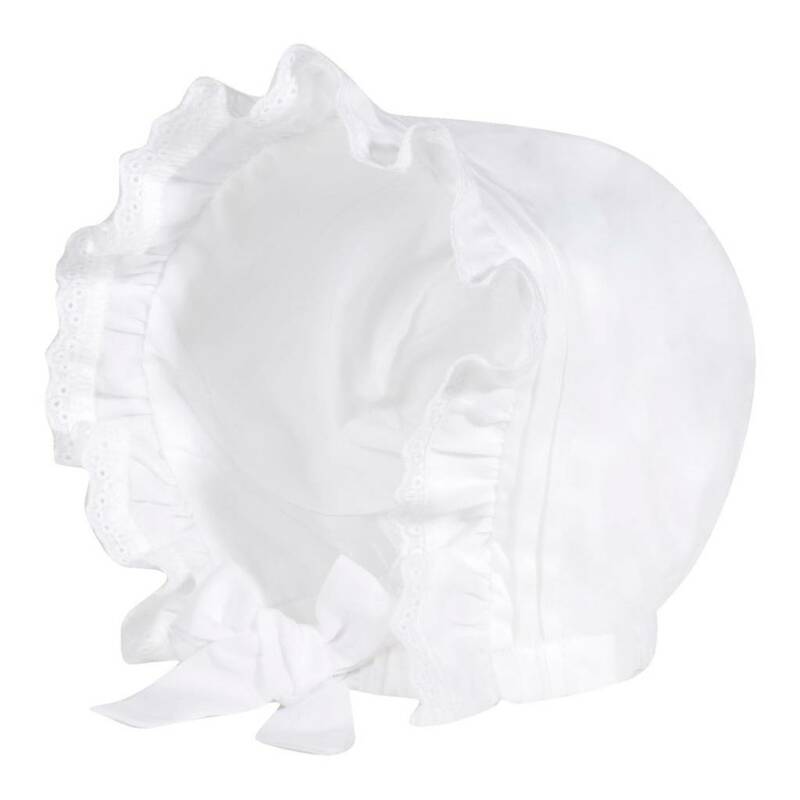 Girls classic Patachou hat with ties at chin. 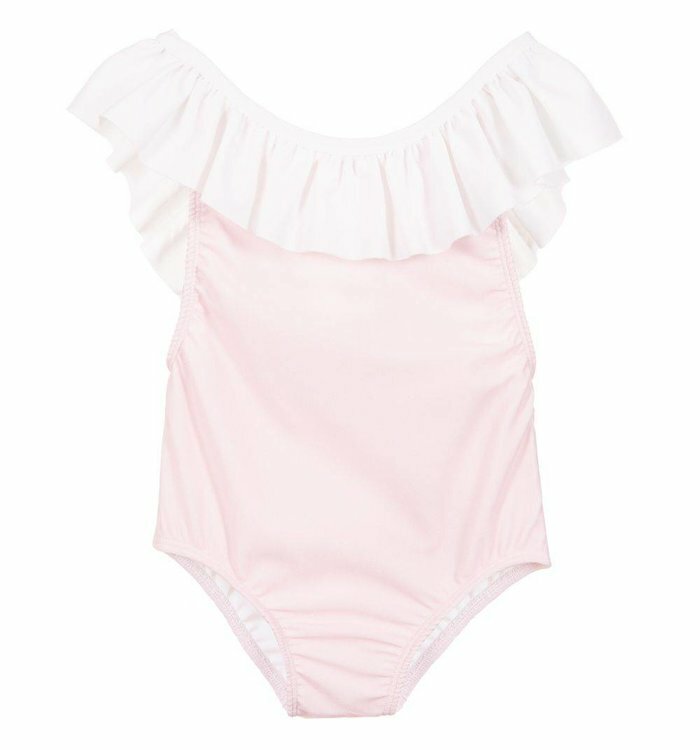 Made in soft, stretchy polyester, this sweet pink swimsuit by Patachou is fully lined. 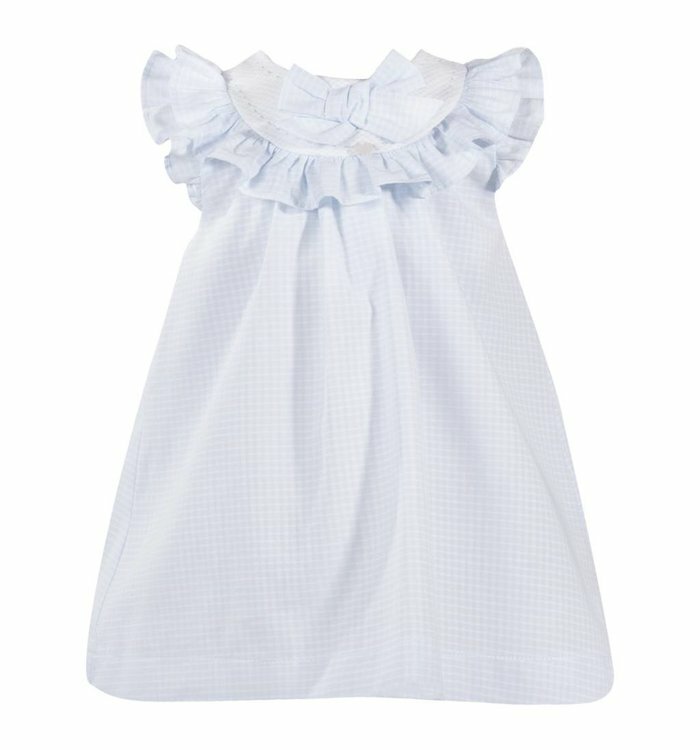 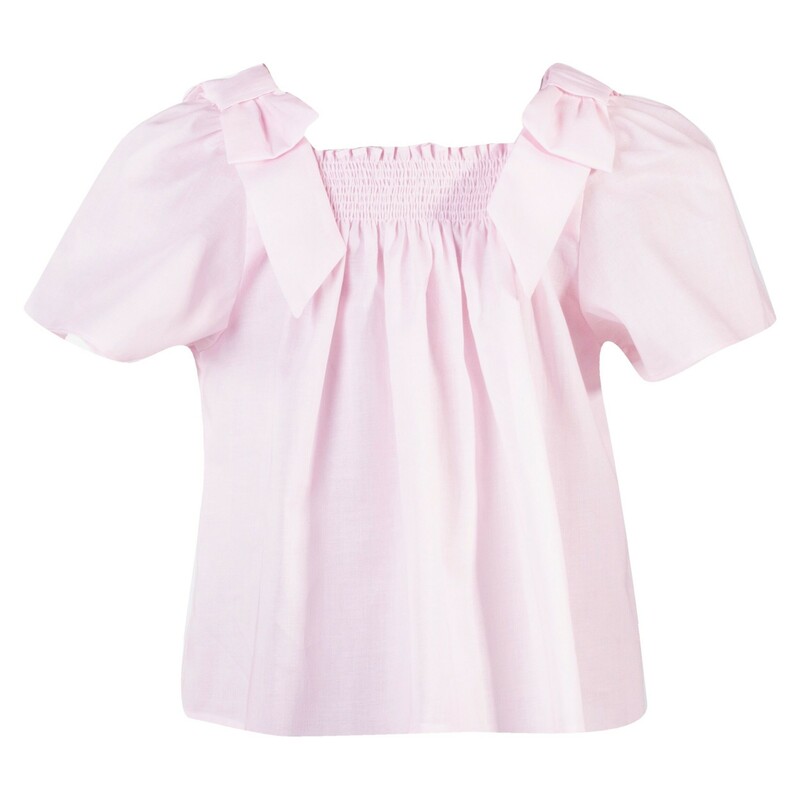 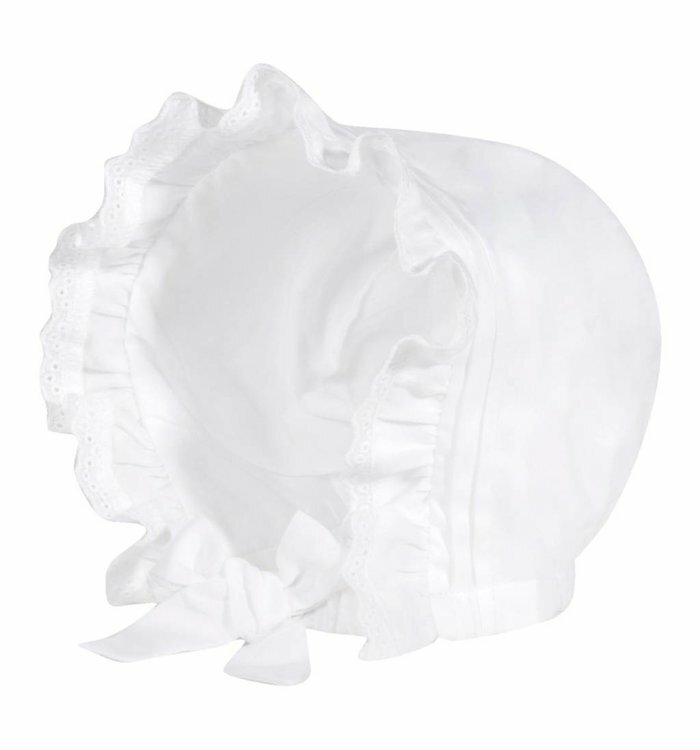 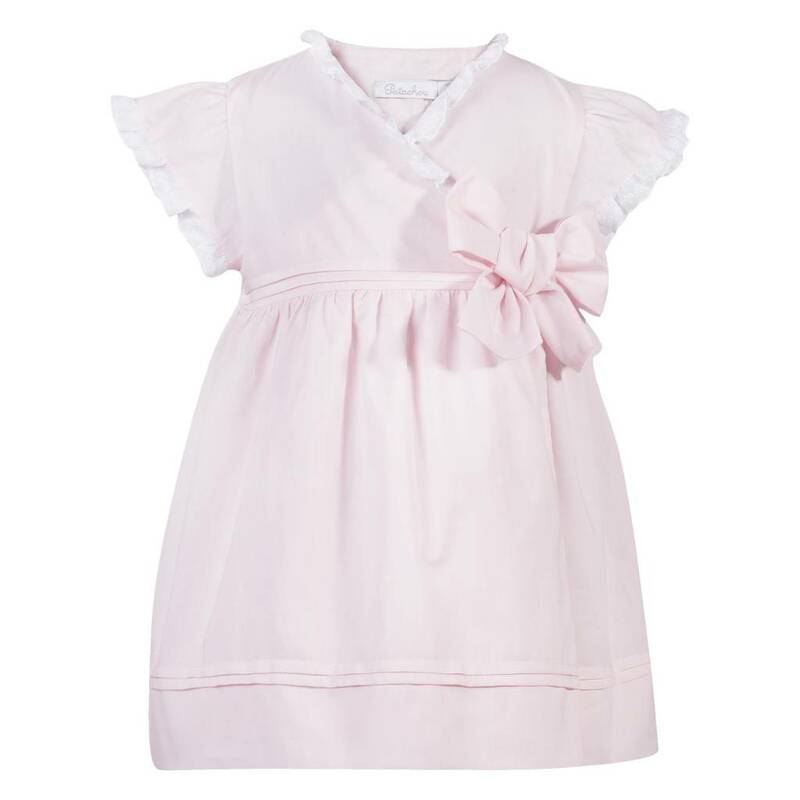 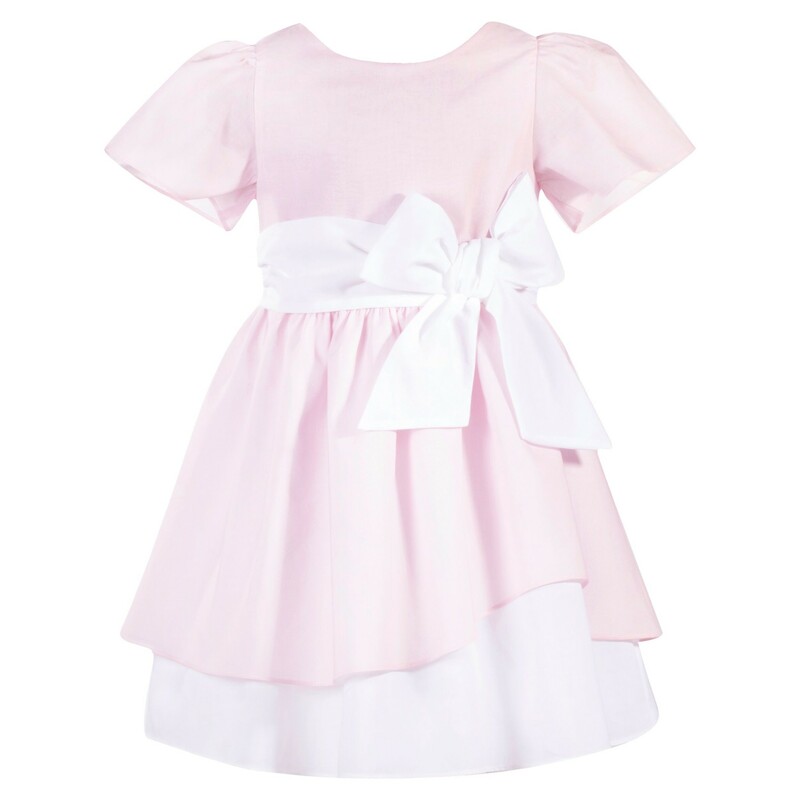 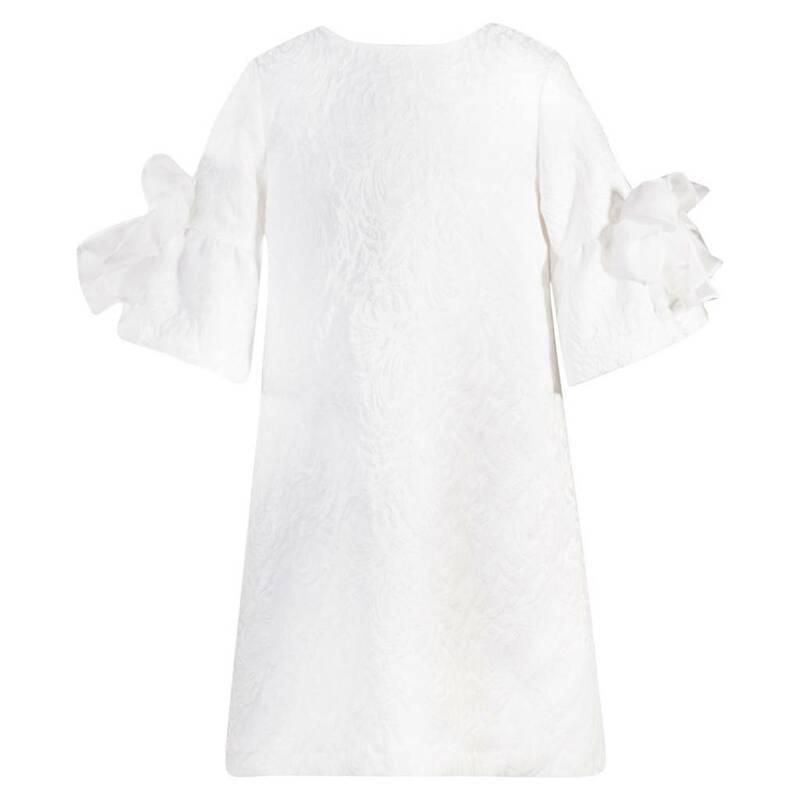 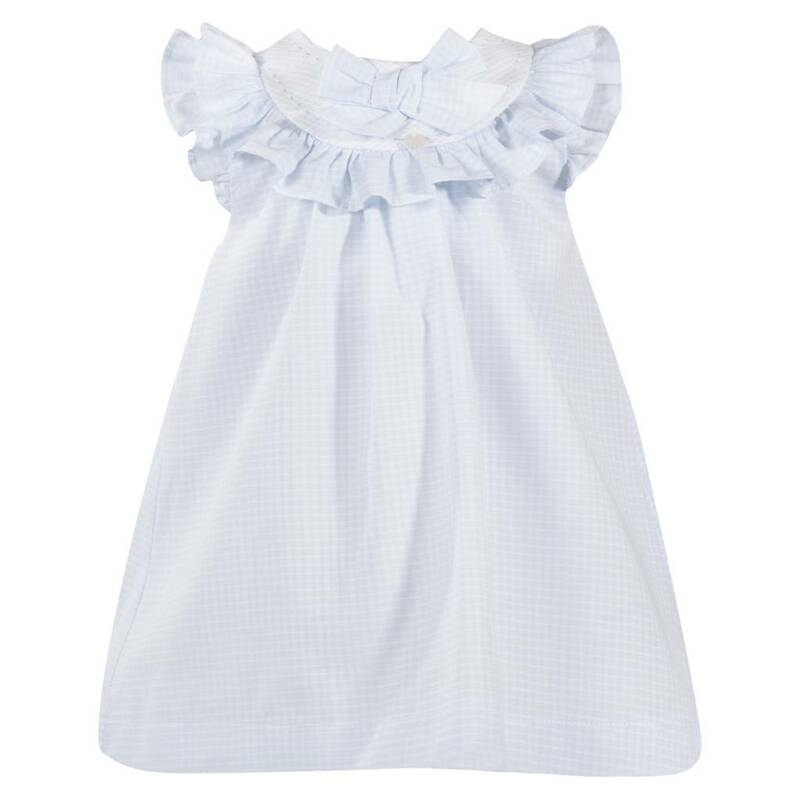 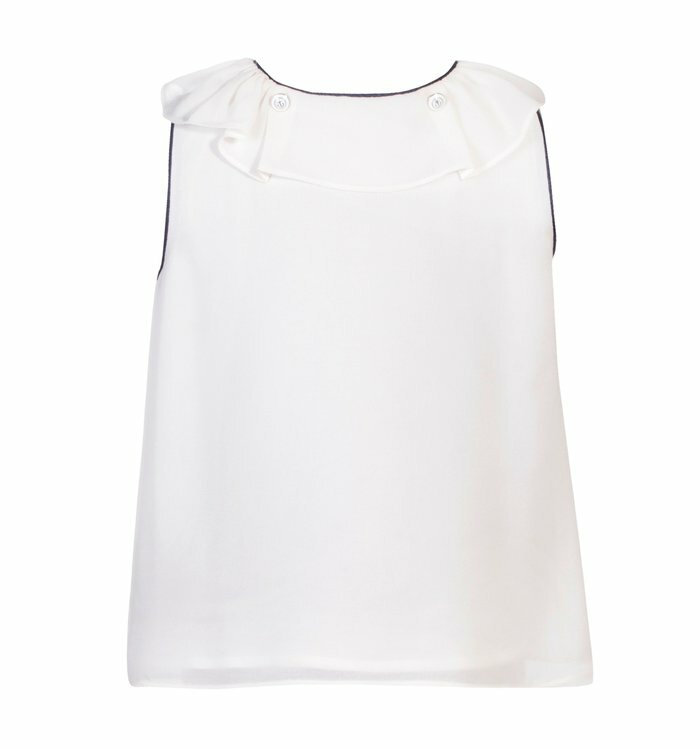 There are white ruffles around the neckline that finish on the back with a bow.